Family-run hotel in the environs of 3 skiing areas and in the middle of the hiking area, excellent cuisine & inviting wellness area. 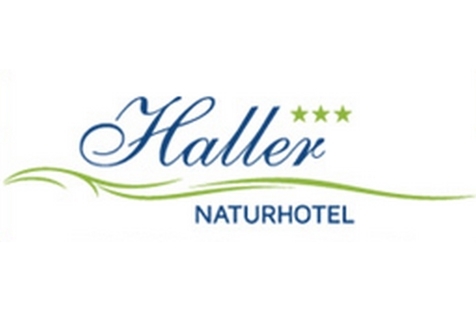 Welcome to Naturhotel Haller*** in Ratschings! Our Nature Hotel Haller*** in Mareit in the wonderful Ridnaun Valley is characterized by relaxing tranquillity, cordial hospitality and attentive service. The family-run hotel is only 8 kilometres from the town Sterzing away and is located in a wonderful natural landscaper with numerous hikes and mountain bike tours. You can choose between three different skiing areas in the nearby surroundings in winter. We want to pamper our guests and guarantee them an unforgettable holiday in South Tyrol. An important part of a pleasant holiday is good food. Therefore we provide you a varied breakfast buffet in the morning and tasty, traditional South Tyrolean and Italian dishes from high quality products in the evening. Whit it we offer a rich vegetable and salad buffet. Our kitchen is leaded by father and son. Their motto is: fresh and homemade! Besides lovingly and comfortably furnished guestrooms, our Hotel Haller offers also a new indoor pool, a new wellness area with Finnish sauna, steam bath, whirlpool, Kneipp basin, solarium and a relaxation room with a marvellous panoramic view. We have furnished our house with the focus on natural materials like stone or wood, which contribute to the cosy atmosphere of the hotel. Enjoy with us the luxury of naturalness! Double rooms 17-21m², are bright and tastefully furnished and offer a magnificent view of the surrounding mountains and Mareit. They are equipped with shower/WC, TV with satellite channels, radio, safe, hairdryer, spa bag, direct dial telephone and some with balcony. Juniorsuite, 30m² arranged in a traditional tyrolean style with two separate bedrooms for 4 person + 1 extra bed. This Suite are arranged with lounge, shower/WC, 2 flat screen TV's with satellite channels, radio, safe, hairdryer, spa bag, direct dial telephone and balcony. 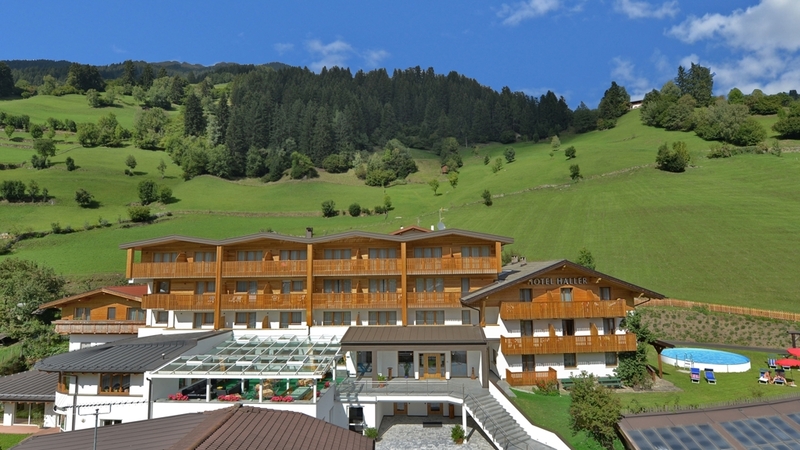 Our new Alpin Suite per 2-4 persons (ca. 35-39m²) with balcony which offer a beautiful view of the valley, with modern Alpine Lifestyle flair. It has a bathroom with large shower, toilet, bidet and hairdryer. In addition, the room disposes of flat screen TV, free Wlan, safe, desk and a couch which can be converted to one or two additional beds. A spa bag with cosy towels for sauna and pool is provided in the room.